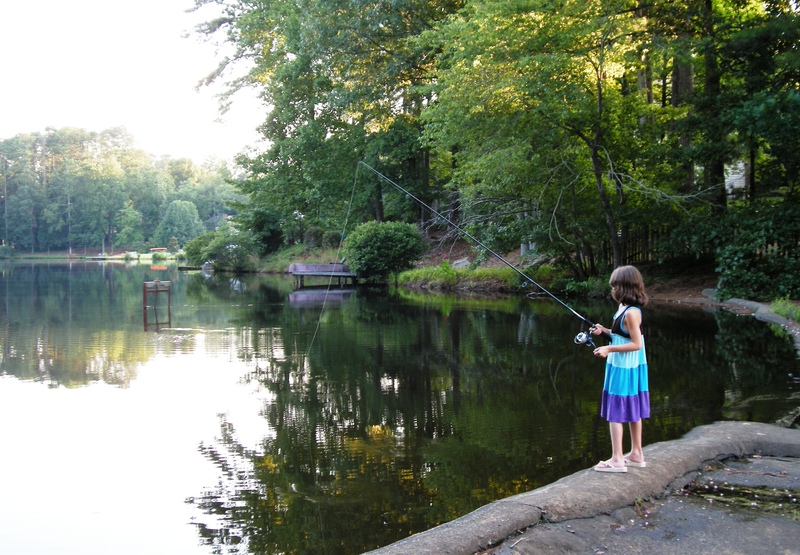 Jacksons Creek is a swim/tennis neighborhood nestled along Lake Jackson in desirable East Cobb. Our neighborhood of 250 homes is one of the most sought after subdivisions in the area. We are located in an award winning school district and conveniently located near great shopping, restaurants, recreational facilities and many other amenities that East Cobb has to offer. 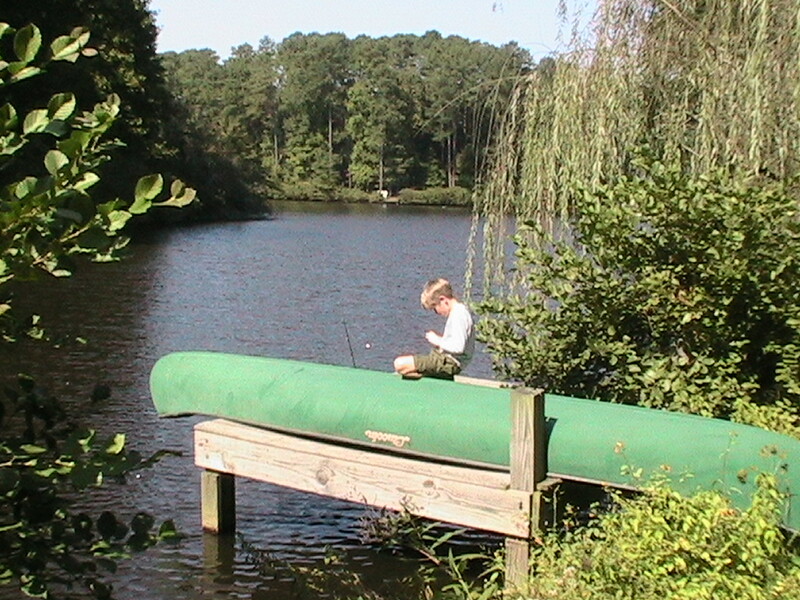 Lake Jackson is one of the most scenic lakes in the area and all of our homeowners have access to the lake for canoeing, fishing and relaxing. Our clubhouse deck sits at the edge of the lake and provides all our homeowners a place to relax and enjoy the beautiful views of Lake Jackson. 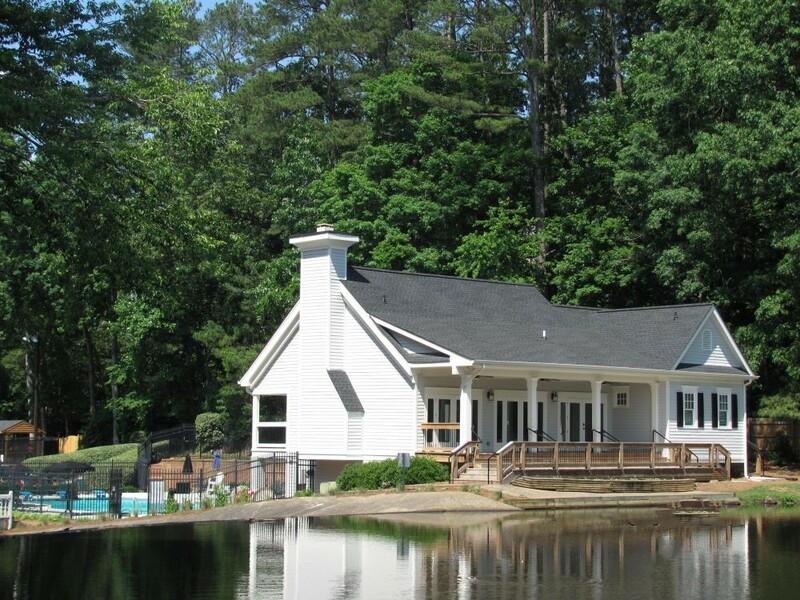 Many of our homes reside on the lake offering residents scenic views from their own backyard. While other homes have direct access to the Chattahoochee River where you can drop your canoe in the creek in your backyard and be relaxing on the Chattahoochee minutes later. 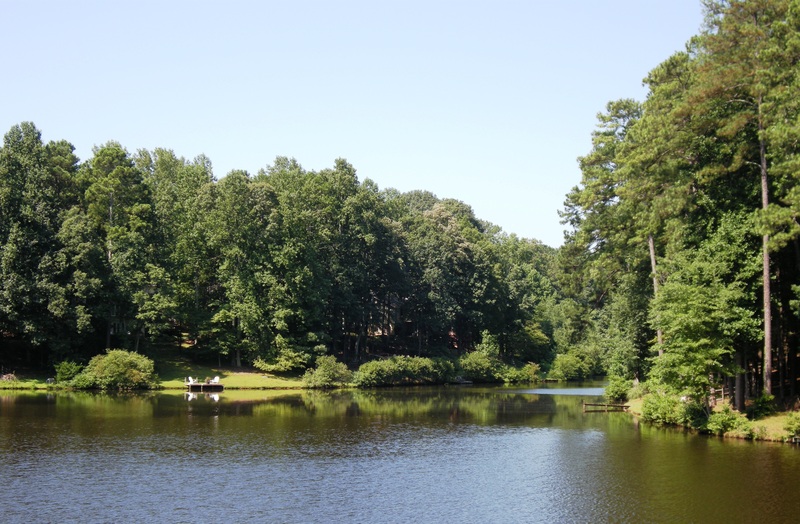 For great fun outside of Jacksons Creek, the Chattahoochee Nature Center and Azalea Drive are only minutes away where you can boat, raft, fish, run, bike or just enjoy nature. When it comes to schools, Jacksons Creek is districted for the best schools in Cobb county. From elementary school through high school, Jacksons Creek has all award winning schools. The Bluffs section of Jacksons Creek attends Timber Ridge Elementary. East Bank and West Bank attend Mt. Bethel Elementary. All 3 areas of Jacksons Creek attend Dickerson Middle School and Walton High School ranked as one of the top 100 high schools in America. If you are looking for a community with an active social calendar Jacksons Creek offers something for everyone. Throughout the year, there are children's parties, adult events, like our holiday progressive dinner, Derby party and Las Vegas night, family BBQs, TGIFs at the pool, yearly block parties and monthly book clubs. All of our events provide a great way for our residents to get together and enjoy each others company. During the summer months our pool is hopping with activities. We kick off the season with an end of the school ice cream social and a dive in movie night. May/June is swim team time in Atlanta and our JAWS swim team is in full swing. Memorial Day, Fourth of July and Labor Day are celebrated with a family BBQ and once a month we have a TGIF. Throughout the summer, the pool opens every day at 12 p.m. for your enjoyment. If tennis is your game or you are thinking about getting into tennis, Jacksons Creek has several ALTA and USTA tennis teams ranging from youth teams all the way through seniors teams. Our 4 courts (2 lighted) are always buzzing with some sort of activity, be it a league match, lessons, tennis camps or just a friendly match. 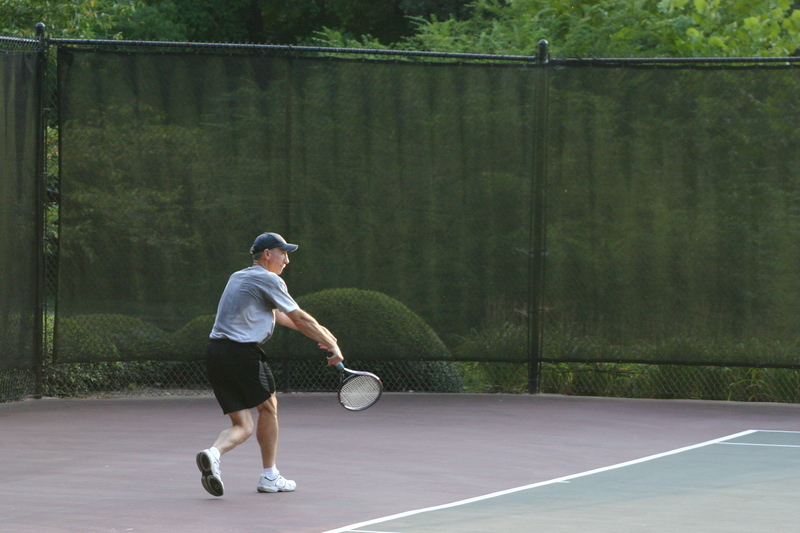 Our tennis community has something for everyone. If you interested in Jacksons Creek as place where you might want to purchase a home, please feel free to contact us for more information. Also visit our Homes For Sale page.